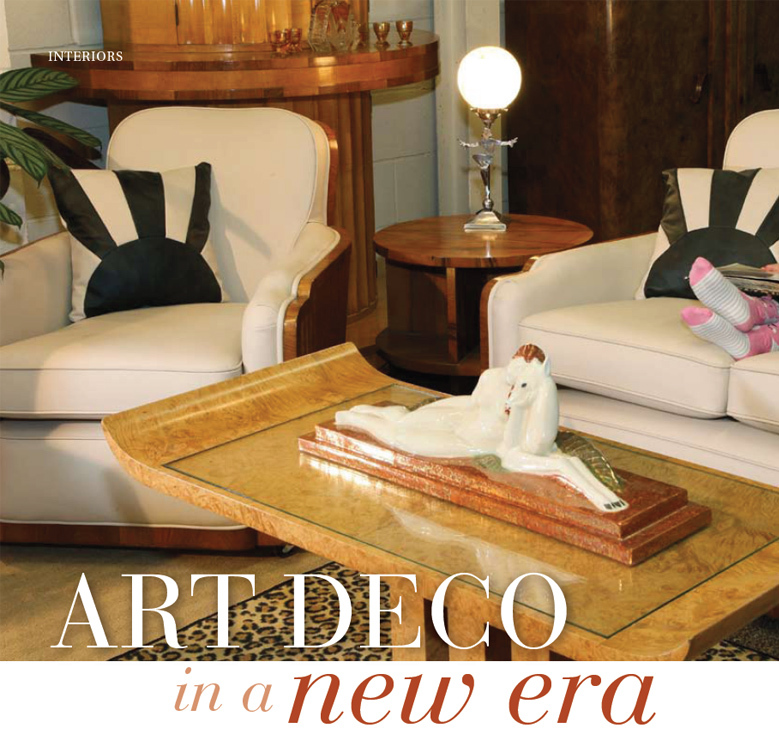 It is not the first place you’d expect to find work by all of the art deco design greats. 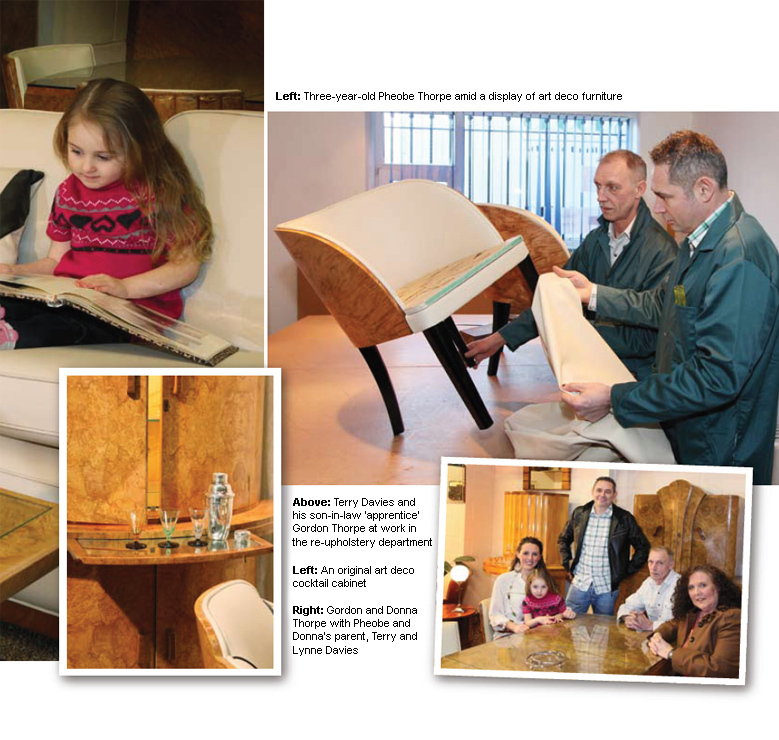 Legendary names in furniture making like Ray Hille, Harry and Lou Epstein and Maurice Adams created their striking pieces in the 1920s and 1930s for Britain’s upper crust families. Today, their work is increasingly rare and the chances of finding an original are slim. But hidden away, in a former mill on a Standish industrial estate, are dozens of items produced by these giants of the industry. stylish period. Terry had spent much of his career as a car interiors specialist, working on classic and vintage vehicles including the car that appeared in the film, Chitty Chitty Bang Bang. But it was when he started re-upholstering threepiece suites that Cloud 9 was born. Work began in a shed at the bottom of the garden but now they have a warehouse, showroom and workshop in the mill. used to upholster suites and armchairs in fabric chosen by a client. Terry said: ‘What we do is really specialist. There is no one else in the country with the stock we have and doing what we do. We don’t take on items that are falling to bits. We look for rare pieces of furniture from that period. The mid 1920s was the dawning of a new age. All of the early makers were producing for the extremely wealthy. £12,500. Buyers travel from across the country to get a glimpse of the furniture before they buy it. The firm also personally delivers across the UK and their furniture has been sold to collectors as far afield as New Zealand. It doesn’t come cheap with prices ranging from £300 for a small coffee table to the thousands it costs for that special Epstein suite. But Terry maintains it is worth every penny. He said: ‘They are investment pieces that will soon be classed as antiques. They will last for another 100 years once we have done the work on them and they look just as good in a contemporary home as in an art deco property. to take a back seat leaving the running of the business to Donna and Gordon. The young couple are learning the ropes - Gordon is Terry’s apprentice in the workshop and Donna is doing the buying.